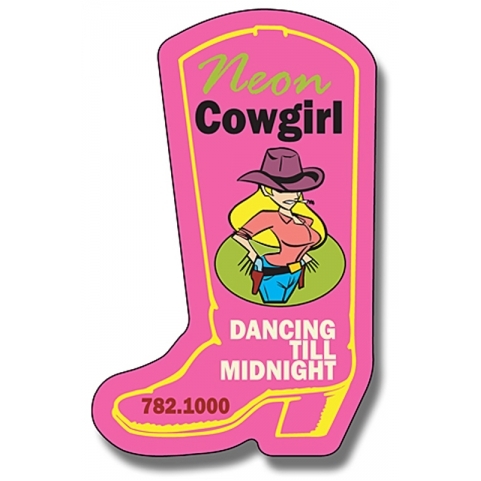 A 1.75 x 2.75 cowboy boot shape magnet can be sought by advertisers who wish to create buzz through their campaigns. This magnet can be sought by advertisers who are into selling of footwear’s or selling sports accessories. 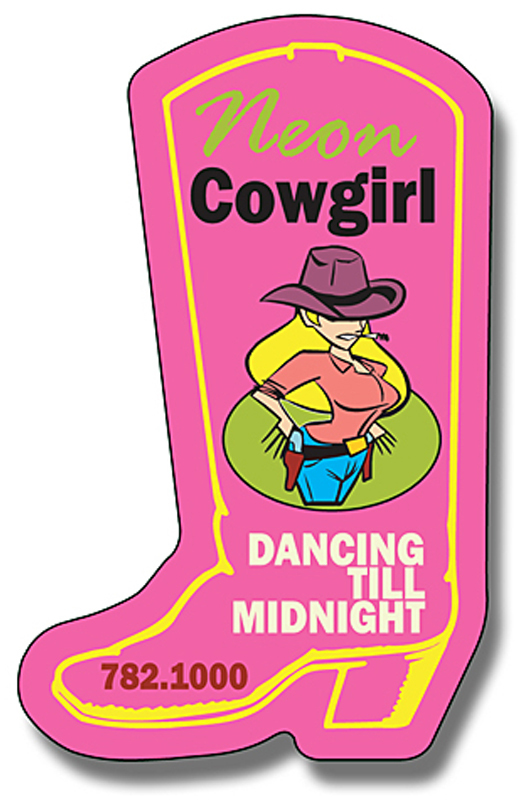 This magnet makes a good business gift in all seasons and advertisers have to shell out $0.57-$0.10 towards customization fee. Advertisers seeking it in bulk can always get it down at the lowest customization fee.